The final two matches in UEFA European Women's Under-17 Championship second qualifying round Group 1, rescheduled for Wednesday, have been called off due to snow. 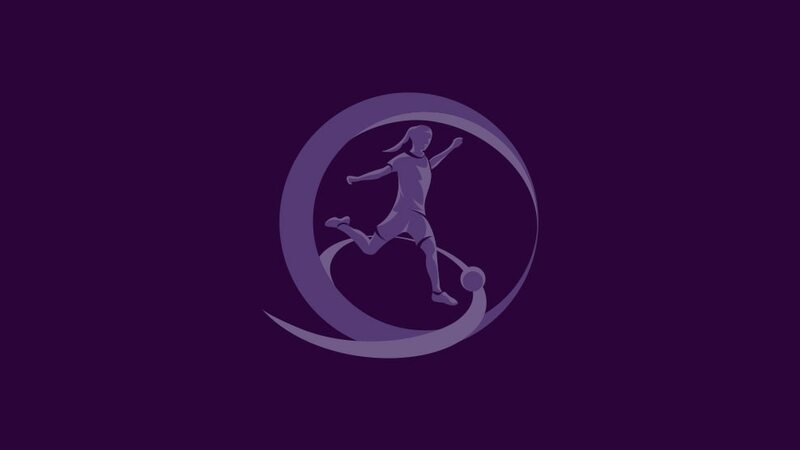 The final two matches in UEFA European Women's Under-17 Championship second qualifying round Group 1 have been postponed again due to extreme weather conditions. Heavy snow in Belgium meant that the games, between the mini-tournament hosts and Germany, and Denmark and the Netherlands, originally scheduled for Tuesday and rearranged for today, were unable to go ahead once more. New dates will be communicated when they are confirmed.